Smartphones have transformed the way we connect, shop, work, learn and play. However, many apps collect sensitive personal information and smartphones are a treasure trove for thieves and fraudsters. The good news is that there are all kinds of ‘Guardian Apps’ readily available to protect your privacy and secure your new phone. If you have just bought a smartphone for yourself or someone else (especially a child) we suggest you go to your app store and search for the following kinds of app. Once you’ve downloaded and registered to use them they’ll provide you with peace of mind that your sensitive information is being looked after. 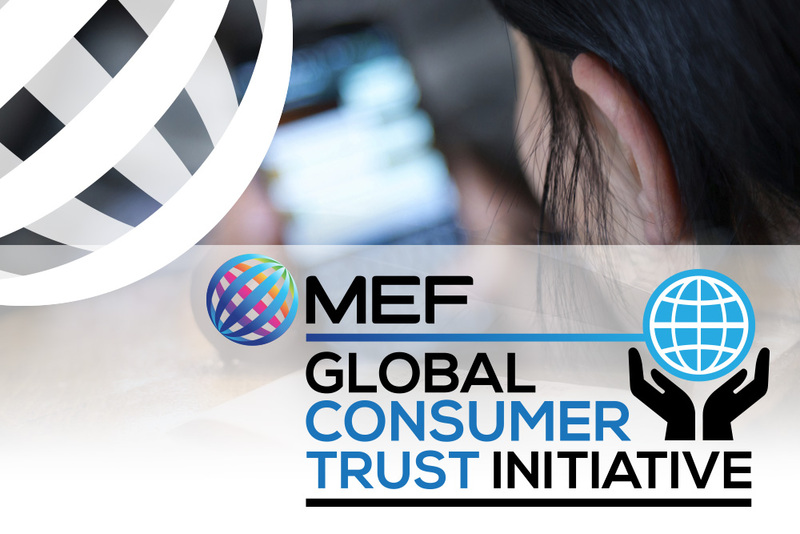 Established in 2012 the MEF Consumer Trust initiative aims to raise awareness of issues surrounding trust in mobile products and services, establish industry best practices and provide practical tools across the mobile value chain, built on the consumer’s informed consent.